Smiling and excited, just before I realised we were driving the the speedboat! Happy belated New Year! Sorry I’ve been missing in action, pre-Christmas exams kept me busy and then we spent Christmas in Cuba, which was amazing. 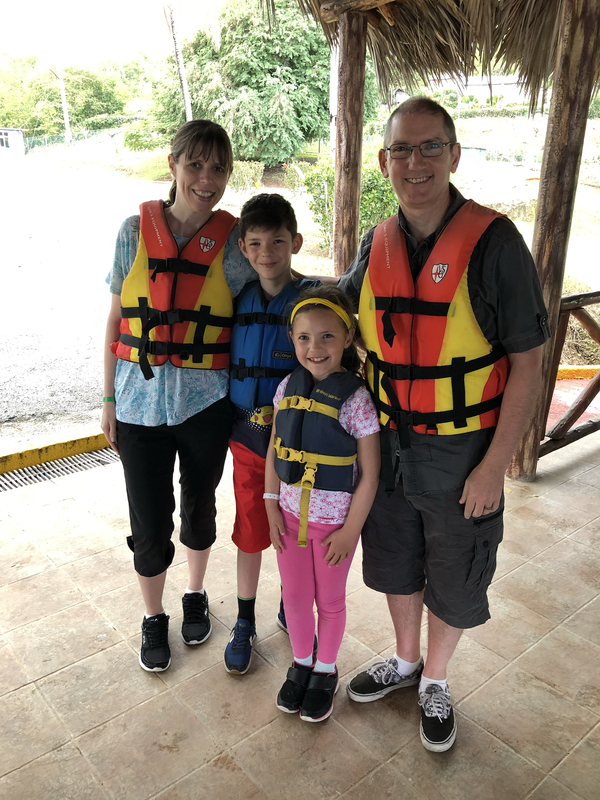 I’m sure they’ll be a blog post about our adventures there, it wasn’t all sitting by the pool and we had an exhilarating adventure involving speedboats! Whilst there were a few physical challenges, there wasn’t a big goal like the China trek of 2017, but I did make a big decision and in September started a long road to another career. I’m still trying hard to live by the ‘believe you can’ motto. After a flying frog incident! What have I planned for 2019? Well, there’s some pesky exams to pass, I have a big birthday coming up in a few weeks and of course more walking. The week after my birthday I’m going axe throwing and having an archery session with some of my friends. They didn’t bat an eyelid when I said that’s what I’d like to do. I’m sure there will be celebratory drinks in the pub afterwards! I really want to finish the last two parts of the Calderdale Way, there’s an Outdoor bloggers meetup that I’d like to go to and a Trekfest ‘the peaks’ 25km challenge that I’ve talked hubby into trying. Lots of fresh air and getting outside. Did you read my blog last year and did we inspire you to get outside? If we did please let me know. I love to hear about where other people have been walking, or what they thought of somewhere we’ve also been. Thank you for joining me and reading about our adventures.